OverviewA monster collecting, breeding, and fighting game for the Game Boy Color. Terry's sister has been kidnapped and he must find and save her at any cost. Battle and breed monsters from the Dragon Quest franchise in this addictive take on the monster collecting genre. Explore randomized dungeons in search of loot and more monsters to collect. Monster breeding works similarly to Demon Fusion from the Shin Megami Tensei series. This is a fairly open-ended RPG for the Gameboy Color. If you are a fan of Shin Megami Tensei or looking for a more complex adventure in the vein of Pokemon, this little gem is worth a try. Now you can add videos, screenshots, or other images (cover scans, disc scans, etc.) 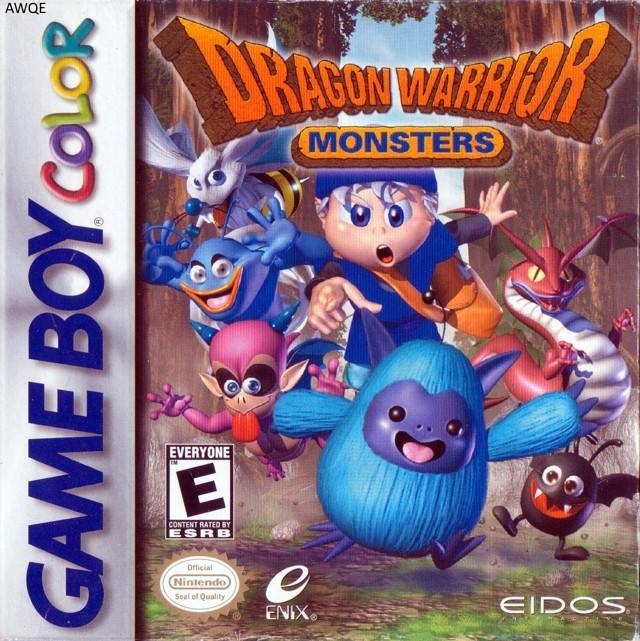 for Dragon Warrior Monsters (USA) to Emuparadise. Do it now!